Can’t get enough of coffee? 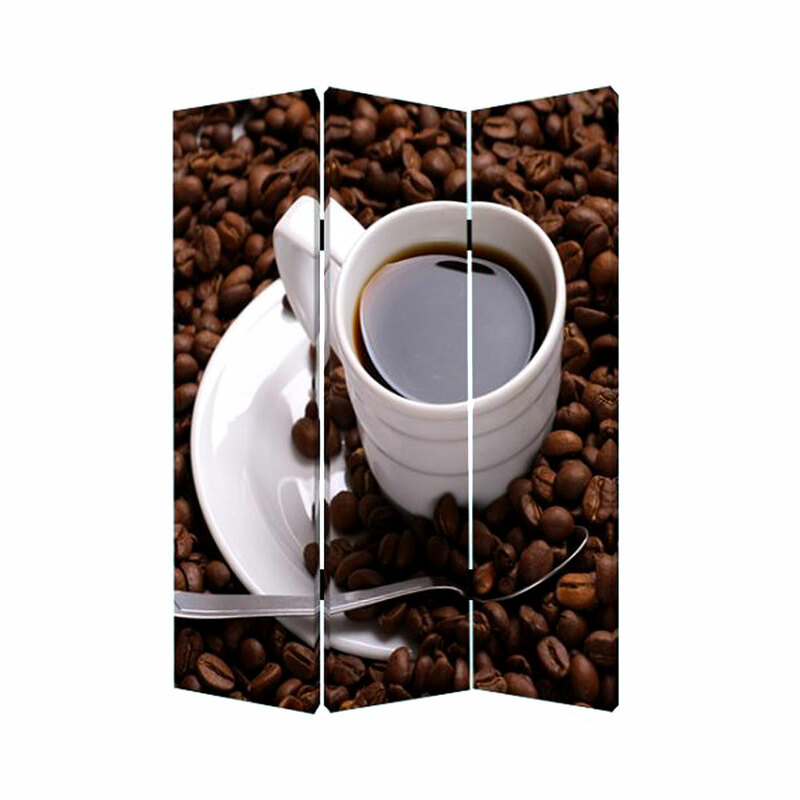 Why not place a wonderful image of coffee into your home to wake up to every morning with the Coffee Screen? 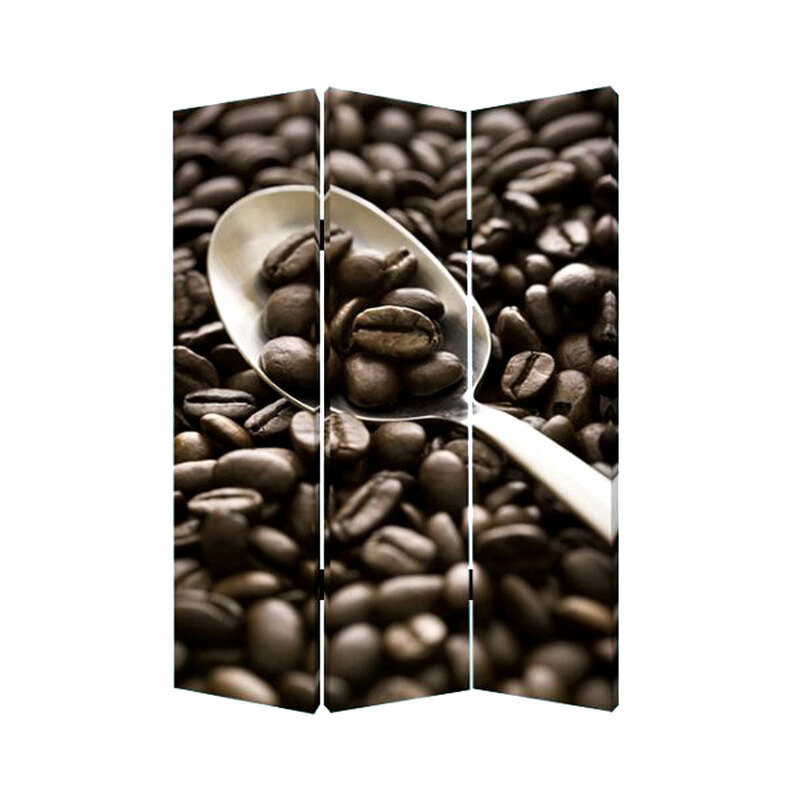 With two different images of coffee beans and brewed coffee, you won’t feel coffee-craved at home any longer!